We Samju Sales Corporation, from 1998 are manufacturing, exporting and trading a high-quality array of Electrical and Machinery Products. 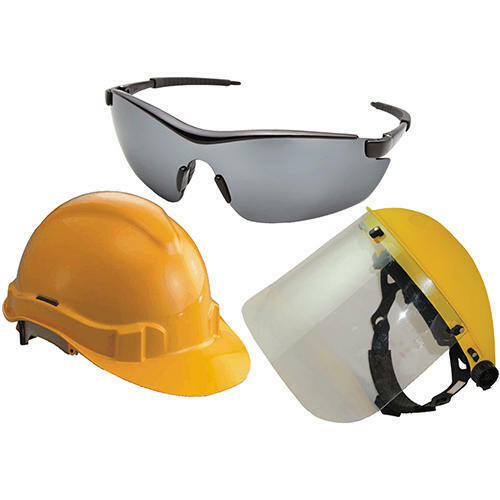 Offered products range consists of Electrical Products, Hands and Allied Tools and Hard Ware Products. All offered products are made as per the set quality norms using high-grade materials and latest technology. This product range is highly required for their features like hassle-free performance, long service life, efficiency, user-friendly design and sturdy construction results reduction in noise and longevity. This offered range finds its applicability in various industrial sectors. The asset of our firm is young engineers who have various years’ experience. Since the starting, we have built the strong infrastructure at our organization. Our infrastructure facility is segregated into various departments for the interrupt-free production process. The skilled quality controllers endeavor towards maintaining the quality of our range and check the production process at every stage. Together with this, the team of marketing representatives is responsible for promoting our line of range.